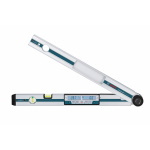 We represent BOSCH Tools, layout tools, detection tools, measuring tools, inspection tools, and power tools. BOSCH makes products for distance measurement, such as laser distance measuring tools and laser range finders. 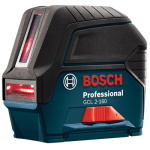 BOSCH also makes products for construction layout such as rotary laser levels, point lasers, line laser levels, automatic levels, transit levels, theodolites, and plumb lasers. 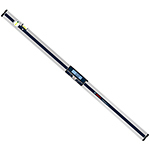 BOSCH Tools also makes detection and inspection tools like wall scanners, stud finders, and tools to detect whats inside of walls and floors. In addition, BOSCH Tools also makes heavy-duty power tools such as drills, hammer drills, table saws, routers and router tables, sanders, nail guns, and shop vacs. 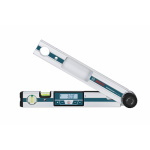 The BOSCH Company owns CST/berger, Rolatape, and David White and makes very innovative tools and products for residential and commercial builders, land surveyors, estimators, designers, inspectors, as well as the DIY market. 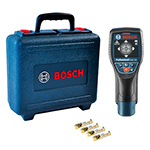 EngineerSupply is a Factory Authorized BOSCH Mega Dealer.